Rose Ointment is an wonderful skin care ointment that is made with therapeutic grade essential oils. I went into a panic last month because we were sold out. As soon as it was back in stock I promptly ordered two more. Whew! I hate to be without this one. It protects and nourishes the skin by helping to maintain the natural pH balance of the skin. It also soothes very dry and chapped skin. What is in Rose Ointment? 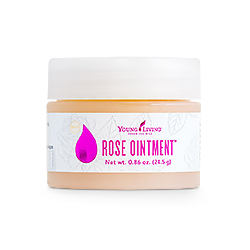 There are seven different ingredients as well as seven therapeutic grade essential oils in Rose Ointment. Lecithin – Natural dispersing agent. Natural substitute for sodium lauryl sulfate. Lanolin – Taken from sheep wool; excellent for skin care. Pure Bees Wax (Cera alba) – Aids in thickening and natural stabilizer. Mink Oil – Nurtures and soothes skin. Sesame Seed Oil (Sesamum indicum) – Sesame is high in linoleic acid. Helps maintain the pH of the skin. Wheat Germ Oil is rich in vitamin B and E, and lecithin. It is an antioxidant. Tea Tree or Melaleuca alternifolia Essential Oil or its ability to support the immune system and is beneficial for the skin. Rosewood Essential Oil(Aniba rosaeodora) is soothing to the skin it is emotionally stabilizing and is used for relaxation. Palmarosa Essential Oil (Cymbopogon martinii) also been known as Turkish Geranium or Indian Geranium Oil. 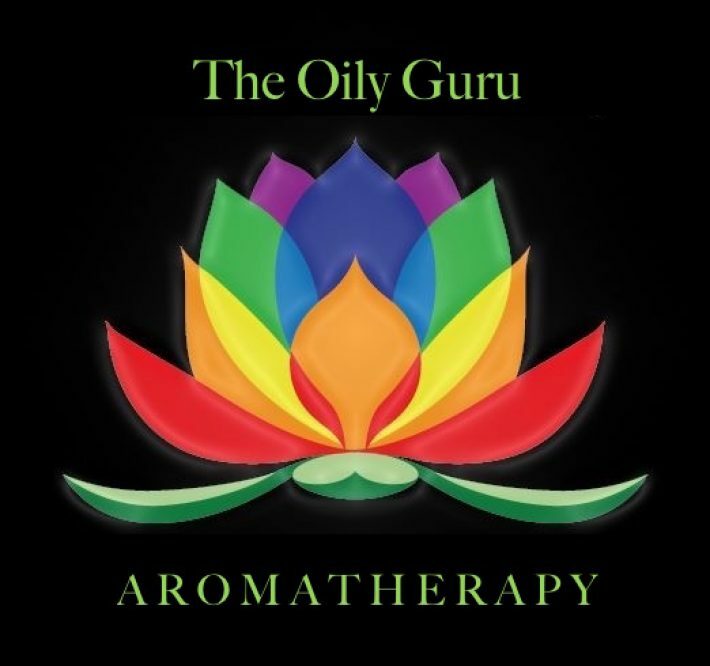 Supports the digestive system and is stimulating and soothing to the body and mind. Patchouli Essential Oil (Pogostemon cablin) has a sweet and rich aroma that is very beneficial for the skin. Use to reduce wrinkled or chapped appearance. Patchouli is a general tonic that supports the digestive system and soothes occasional queasiness. Myrrh Essential Oil (Commiphora myrrha) is a very powerful antioxidant making it protective against aging skin. What are the Documented Uses for Rose Ointment? Non-cystic acne, aging skin, babies/children, minor cuts, chapped or cracked skin, dry skin, stretch marks, seals and protects and age related wrinkles. Apply directly over other essential oils. Or directly on the skin. Can this oil be used for Pets? Yes. Although I usually use Animal Scents Ointment most of the time since this is specifically designed for animals. Safe to use on babies and children. Mink Oil, Lecithin, Beeswax, Lanolin, Sesamum Indicum (Sesame) Seed Oil, Triticum Vulgare (Wheat) Germ Oil, Cymbopogon Martini (Palmarosa) Oil, Pogostemon Cablin (Patchouli) Oil, Coriandrum Sativum (Coriander) Seed Oil, Commiphora Myrrha (Myrrh) Oil, Citrus Aurantium Bergamia (Furanocoumarin-free Bergamot) Peel Oil, Daucus Carota Sativa (Carrot Seed) Oil, Melaleuca Alternifolia (Tea Tree) Leaf Oil, Rosa Canina (Rose Hip) Seed Oil, Cananga Odorata (Ylang Ylang) Flower Oil, Pelargonium Graveolens (Geranium) Flower Oil, Rosa Damascena (Rose) Flower Oil. Ironically, I’m not a fan of the plant, however love love love the smell of roses. Does this product have a rose smell? No, it’s actually a bit nondescript but “boy oh boy” it feels nice. You know it’s potent the moment you rub it between your fingers.